The approachable experts in US higher education. 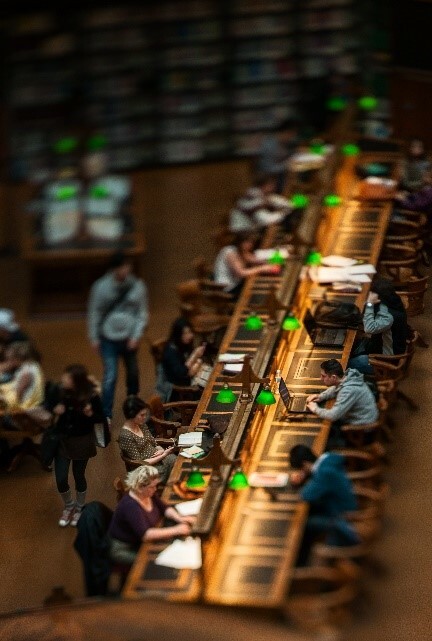 As the academic world widens and educational choices become an international endeavour, we are here to steer students, families and education professionals through the waters of university admissions. Our expertise is the US, but we understand and include all colleges and universities on our journey. As past international students ourselves in the UK, NZ and America, we understand all of the possibilities and potential pitfalls ahead. Mayflower helps you see around the corners and navigate the process properly and effectively. Our results speak for themselves. Students to every Ivy League, ranked west coast institutions, Canada’s top tier and most everything in between. In the meantime, please read more about our services, the monthly newsletter highlighting scholarships and student blogs. We look forward to hearing from you. It’s not a quick easy process but having Mayflower made everything far less daunting. We felt we could trust you with our sons application and that he was a step ahead of all the rest in having you as his adviser. Our heartfelt thanks to you.’ Mr H, with son at Emory University. 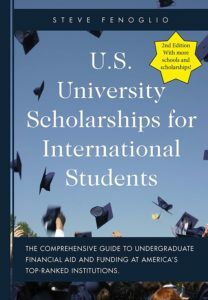 This book features the funding options available to international students at the top-ranked US institutions. It contains details on admissions requirements, the basics of need and merit based aid, the benefits of a US liberal arts education, the best scholarships and much more.